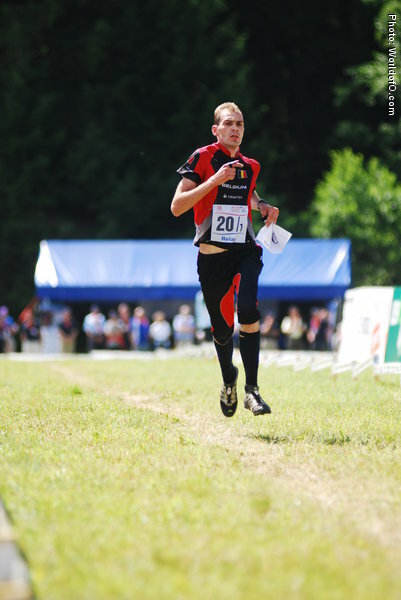 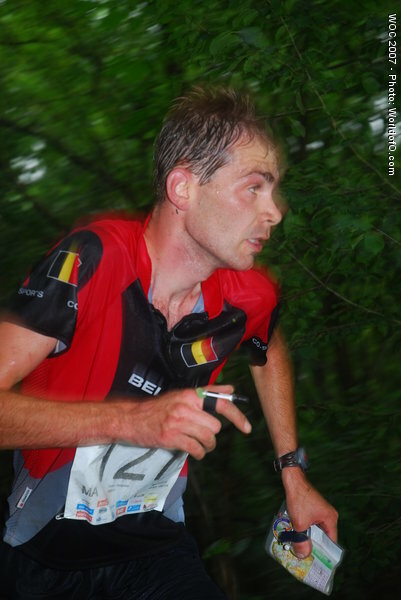 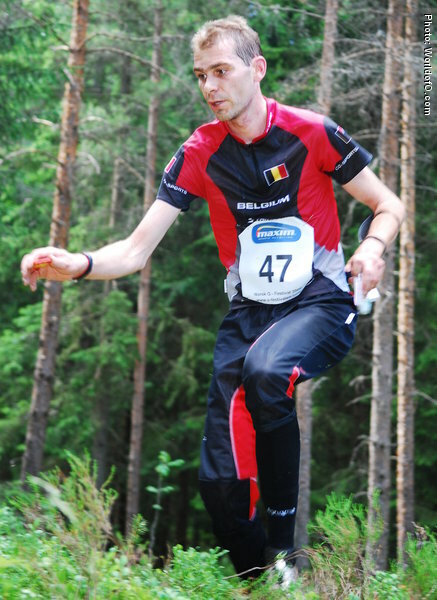 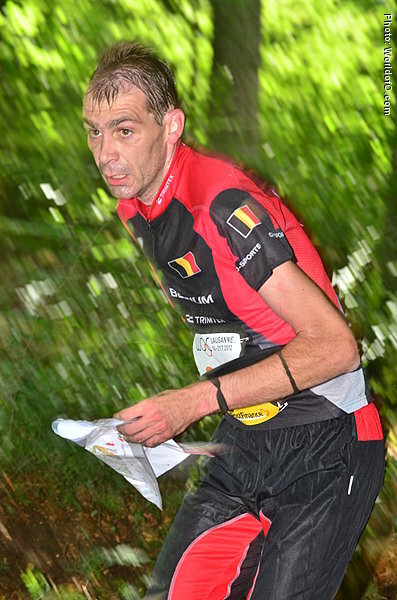 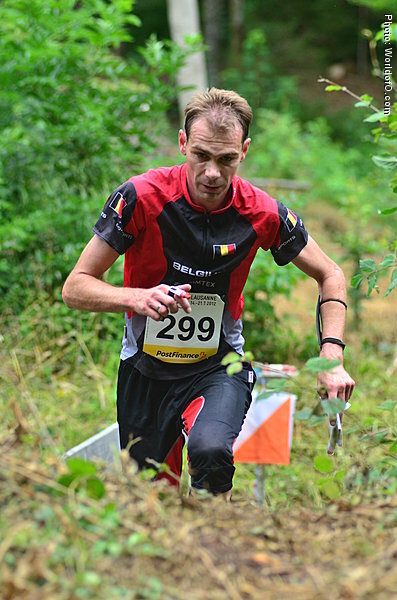 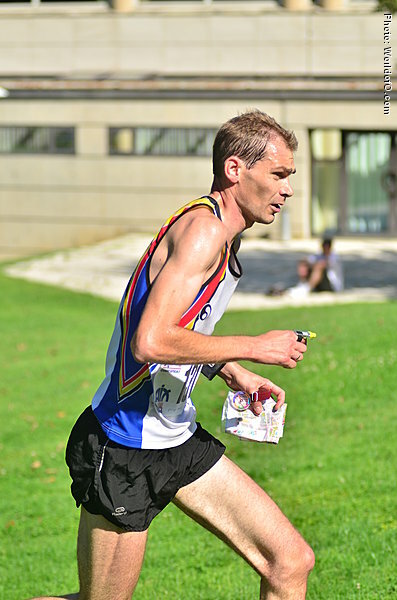 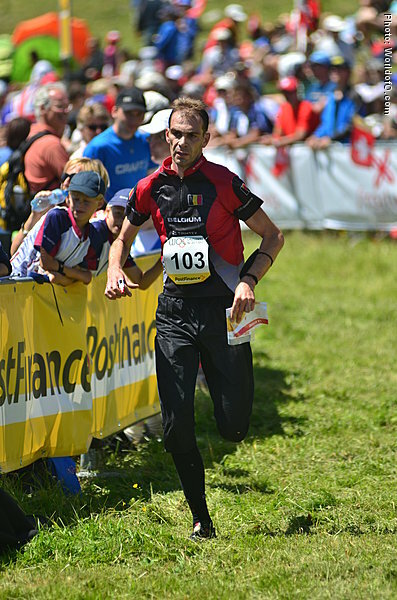 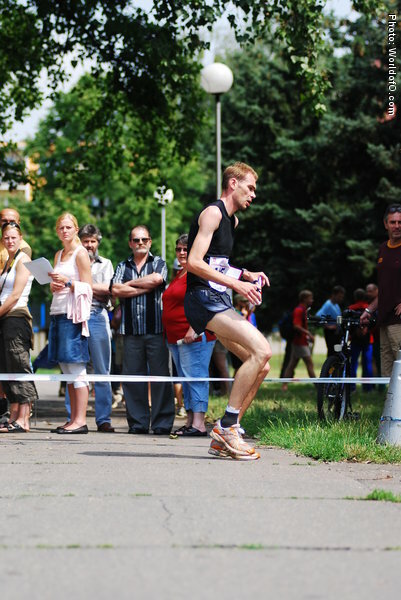 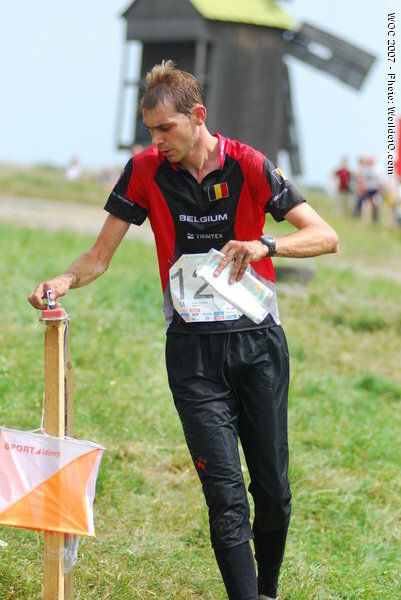 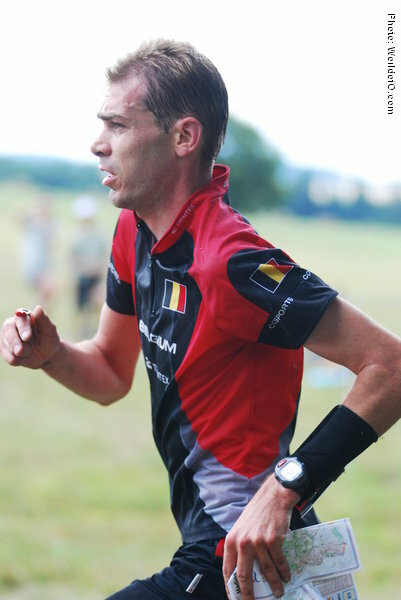 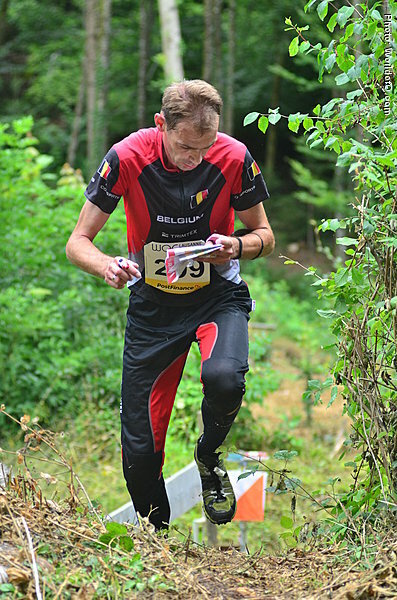 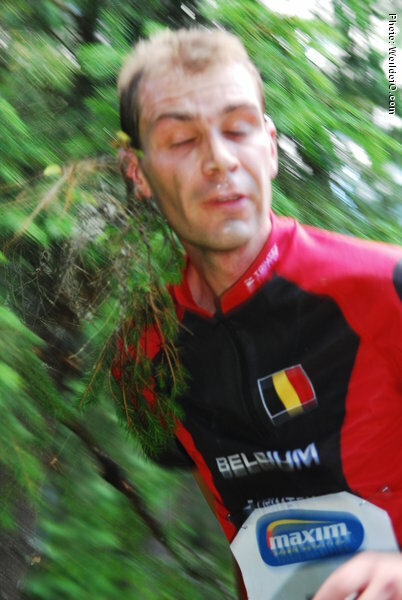 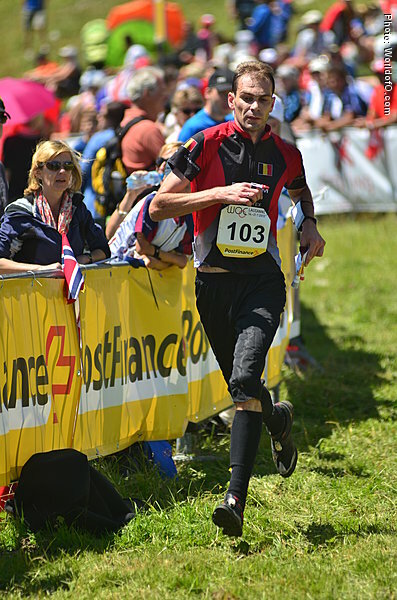 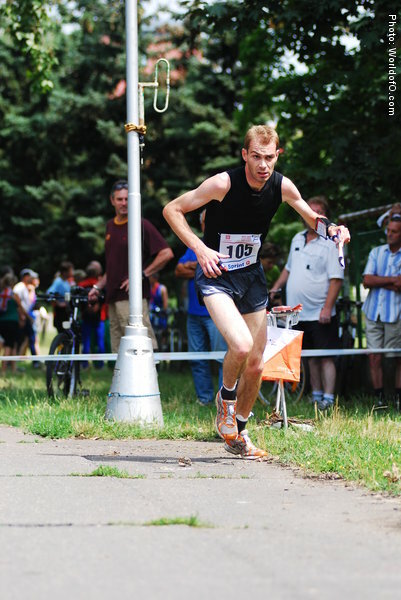 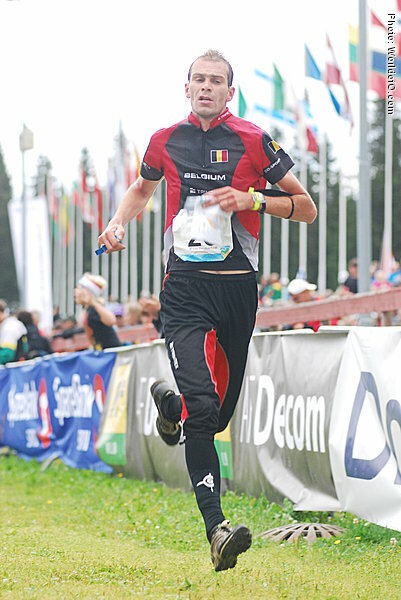 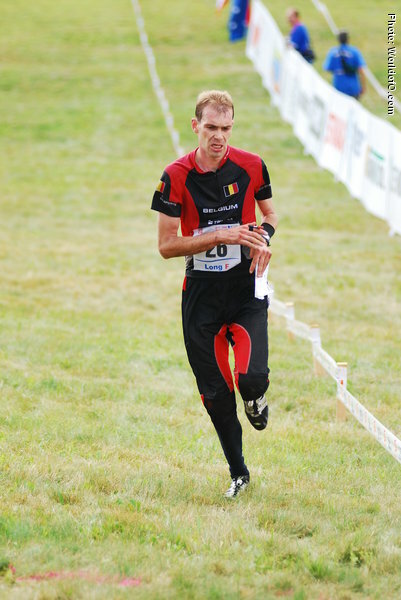 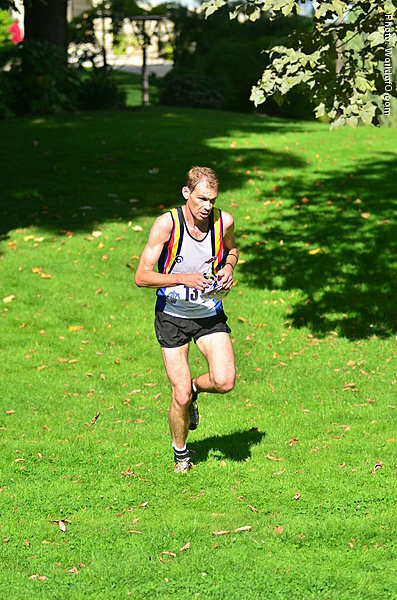 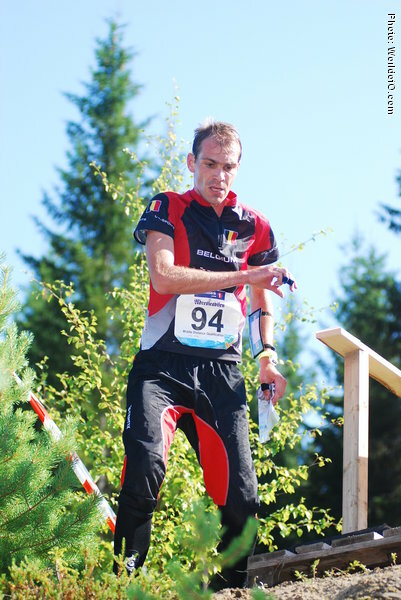 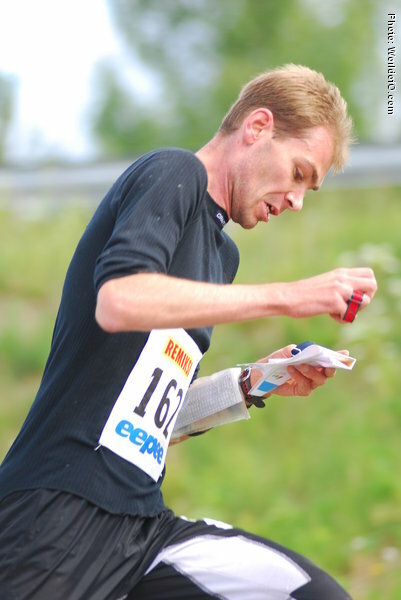 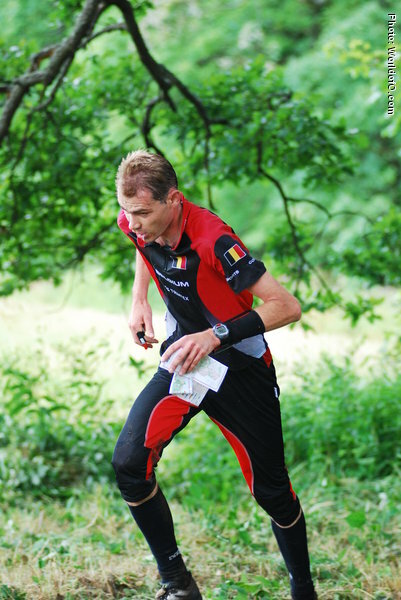 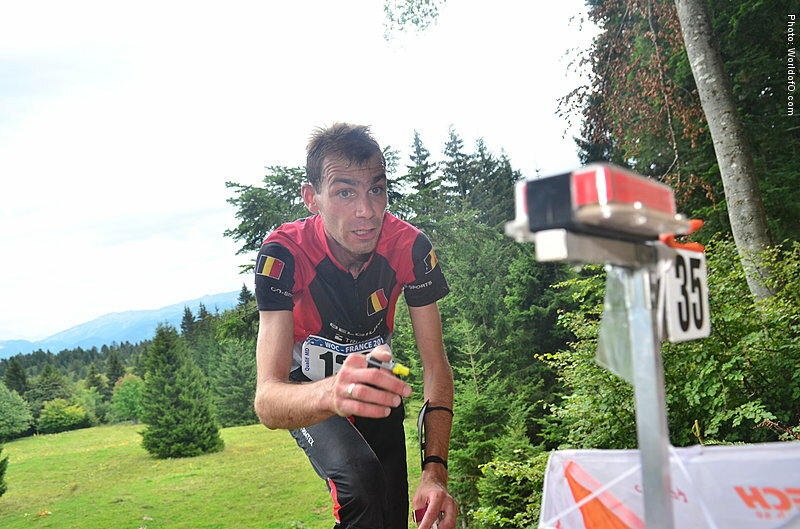 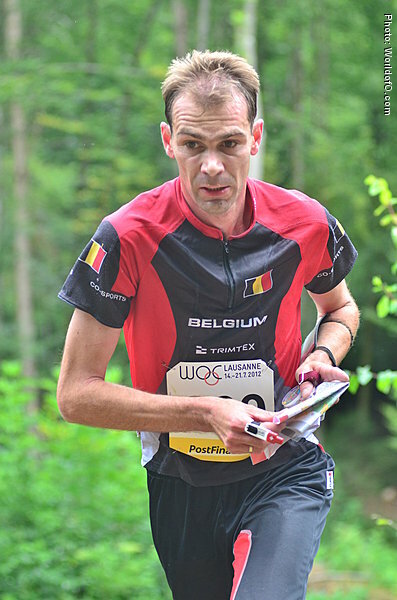 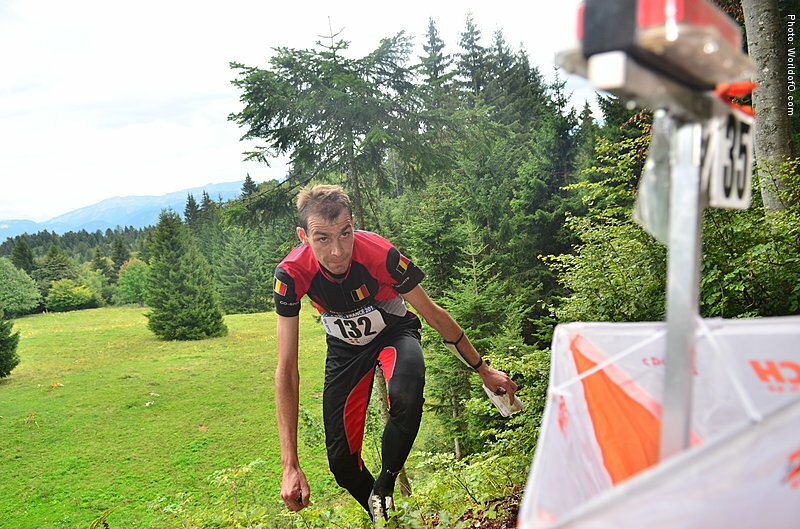 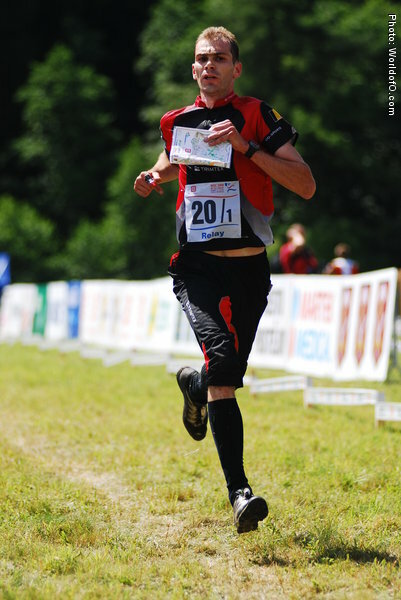 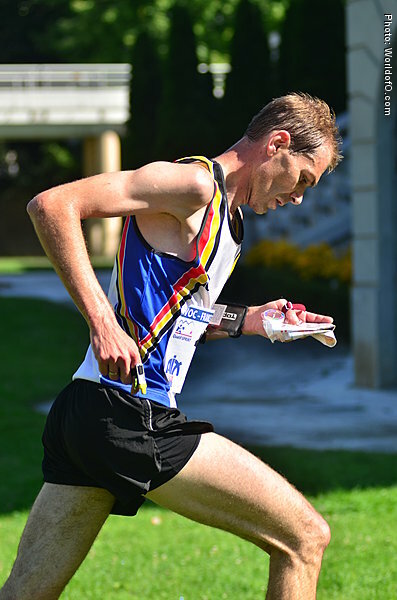 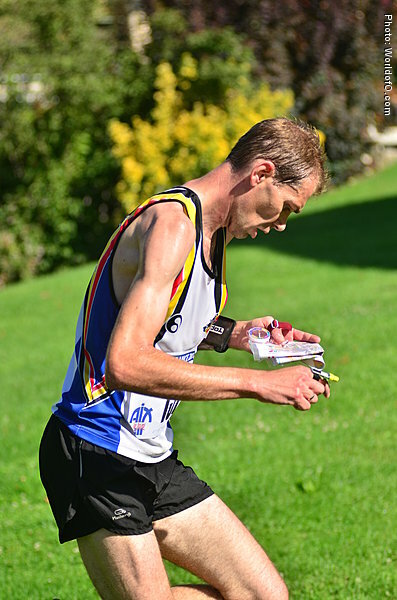 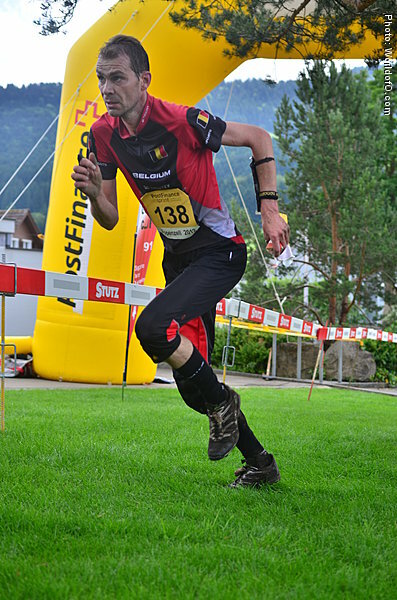 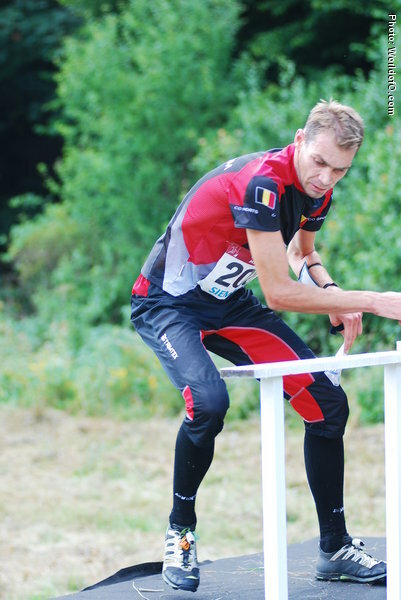 The best of the Belgian runners for several years. 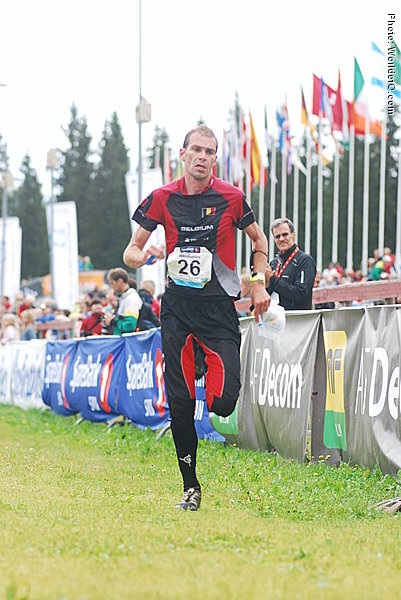 Has had a lot of injury problems and reduced the amount of training ahead of 2011 to build a house. 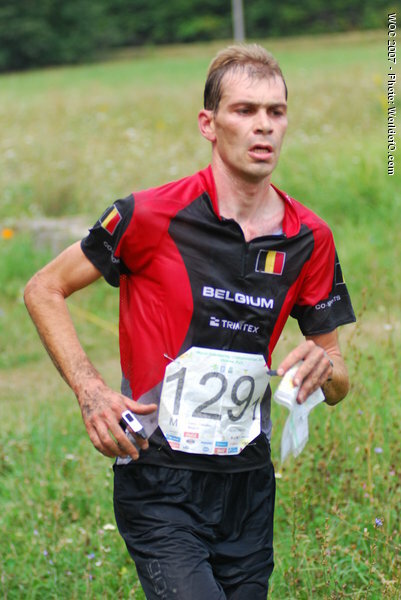 Fabian Pasquasy (7 times) Fabien Pasquasy (109 times) .